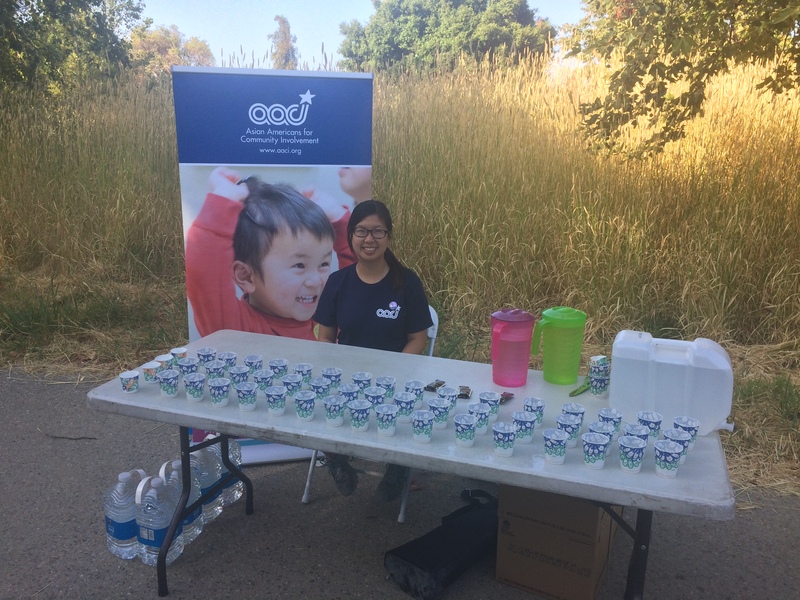 On Sunday, July 9, #TeamAACI participated for the first time in ICC Sevathon with a team of 62 runners and manned an AACI water station to hydrate individuals running for the many causes Sevathon supported! 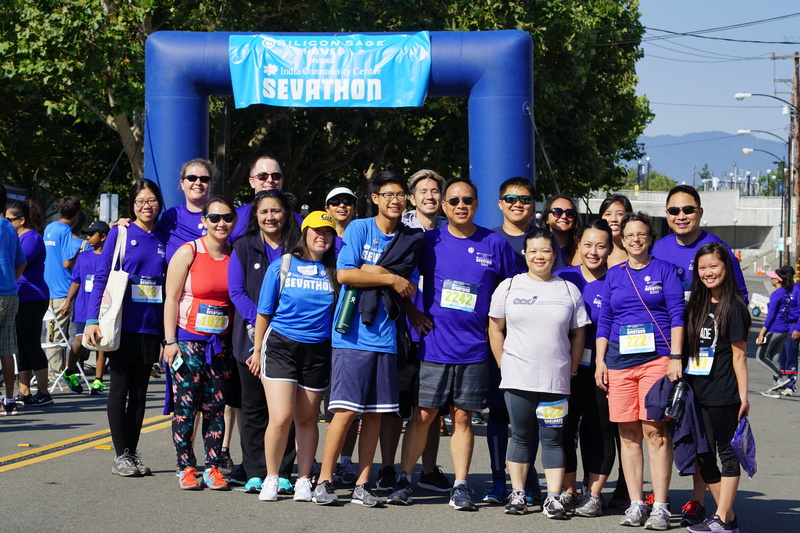 Thank you to everyone who registered to walk and run at Sevathon, helped to fundraise, or volunteered! 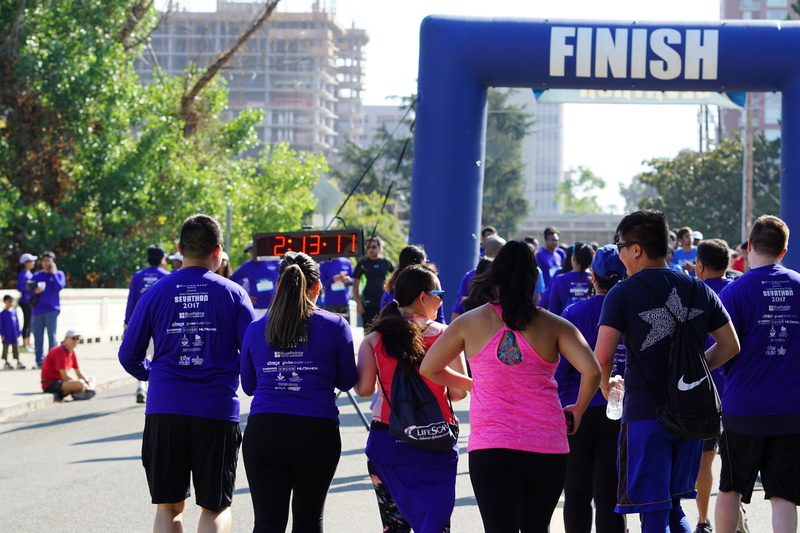 Because of you, we raised over $4,500 to help individuals and families in our community receive health and wellness services. Check out some photos of Team AACI in action!